San Francisco is a gorgeous location for a wedding. 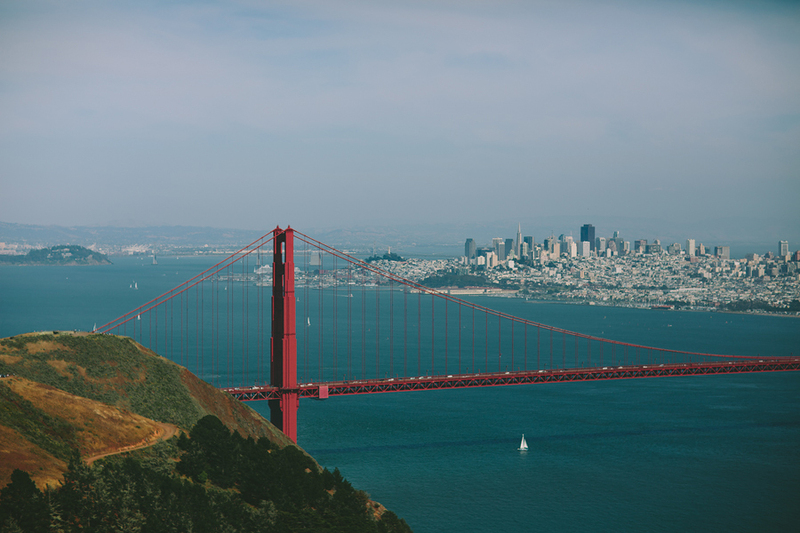 It offers a variety of amazing locations from the city to the Golden Gate Bridge and the Marin Headlands and beyond. As a wedding photographer I find San Francisco to be an amazing and inspiring location. If you're having your wedding in San Francisco, shoot me a note and I'd love to chat with you.